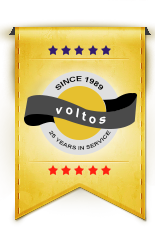 Voltos lifts is forumed by the well experienced Elevator Personnels. It is a well know Lift Company in Tamil Nadu, Puduchery and Kerala. Our Products are working in good condition in Apartments, Hotels, Commercial Complexs, and Heavy Industry of Cements, Textiles and Metals. 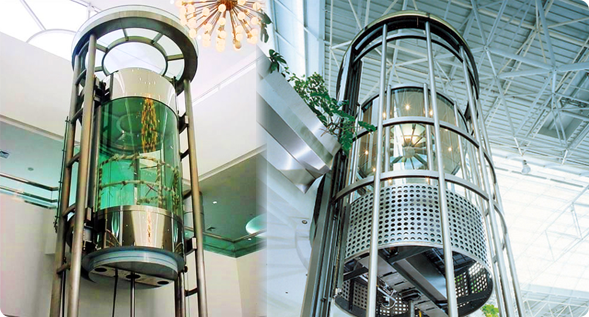 We offer very competitive market price for our New Lifts, and we procide Efficient and Prompt sales services. Voltos Lifts regularly performs new installations of passenger, freight, hydraulic and traction elevators and dumb waiters. Whether in the private or public sectors, no job is too big or too small. At Voltos Lifts. We take great pride in our work, knowing that we can give our customers many years of worry free vertical transportation service. 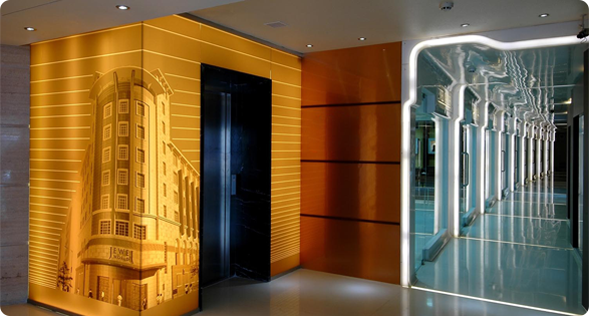 Our team of engineers and technicians has immense experience in redesigning and modernizing any type of existing Commercial Elevator. 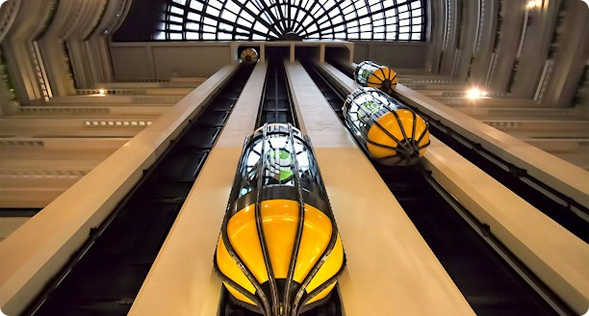 Our team of experts gives keen look at every peculiarity of the existing Elevator like its’ present condition, design, lost parts, if any, wear and tear, and any other technical fault which needs to be replaced or upgraded. 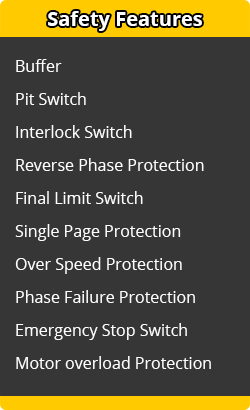 We have a capable and dedicated maintenance division which is comprised of experienced and well trained engineers and technicians taking care of your existing Elevator and also own expertise in Customized Elevator Modernization.We offer Elevator Modernization service at market competitive price maintaining all necessary international safety standards. 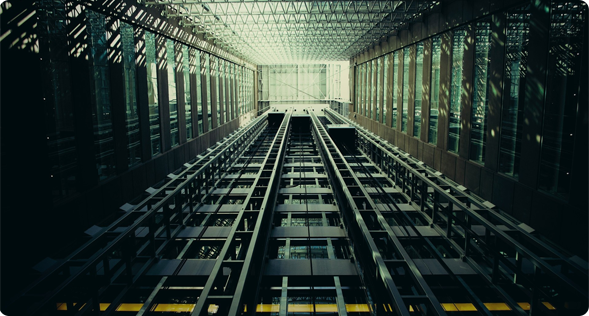 Our company offers Annual Maintenance Contract (AMC) for all types of Elevators. Backed by the team of very efficient and experienced service engineers, we offer best maintenance services like AMC of Elevators. We are one of the few elevator maintenance contractors in Tamil Nadu. 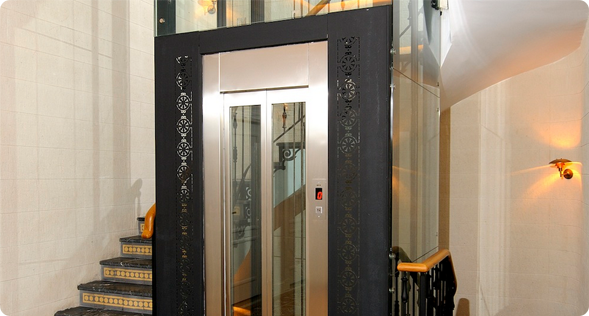 We offer maintenance and repairing services to all types of Elevators at lesser prices compare to our competitors.